5 If the subject Property line is adjacent to residential Property then local well distance requirements prevail. If the subject Property is adjacent to non-residential Property or roadway, there needs to be a separation distance of at least 10 feet from the property line. serves no more than four living units or Properties. 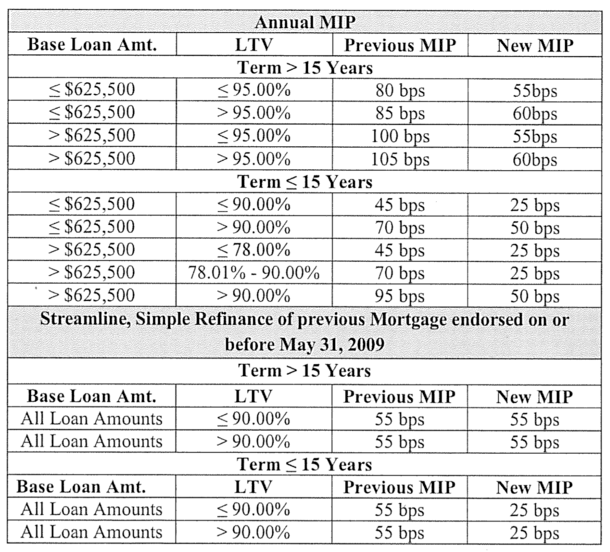 For both proposed and existing Properties, the Mortgagee must ensure that the shared well agreement complies with the guidance provided in the following table. 1 Require that the agreement is binding upon signatory parties and their successors in title, recorded in local deed records when executed and recorded, and reflects joiner by any Mortgagee holding a Mortgage on any Property connected to the Shared Well. 2 Permit well water sampling and testing by the local authority at the request of any party at any time. 3 Require that corrective measures be implemented if testing reveals a significant water quality deficiency, but only with the consent of a majority of all parties. 5 Prohibit well water usage by any party for other than bona fide domestic purposes. · compliance with item 3. 7 Prohibit any party from locating or relocating any element of an individual sewage disposal system within 75 feet (100 feet for Proposed Construction) of the Shared Well. 8 Establish Easements for all elements of the system, ensuring access and necessary working space for system operation, maintenance, improvement, inspection and testing. 9 Specify that no party may install landscaping or improvements that will impair use of the Easements. 10 Specify that any removal and replacement of preexisting site improvements, necessary for system operation, maintenance, replacement, improvement, inspection or testing, will be at the cost of their owner, except for costs to remove and replace common boundary fencing or walls, which must be shared equally between or among parties. 11 Establish the right of any party to act to correct an emergency in the absence of the other parties onsite. An emergency must be defined as failure of any shared portion of the system to deliver water upon demand. 12 Permit an agreement amendment to ensure equitable readjustment of shared costs when there may be significant changes in well pump energy rates or the occupancy or use of an involved Property. 13 Require the consent of a majority of all parties upon cost sharing, except in emergencies, before actions are taken for system maintenance, replacement or improvement. 14 Require that any necessary replacement or improvement of a system element(s) will at least restore original system performance. · system improvement to increase the service life of a material or component to restore well yield or to provide necessary system protection. 16 Specify that no party is responsible for unilaterally incurred shared well debts of another party, except for correction of emergency situations. Emergency correction costs must be equally shared. 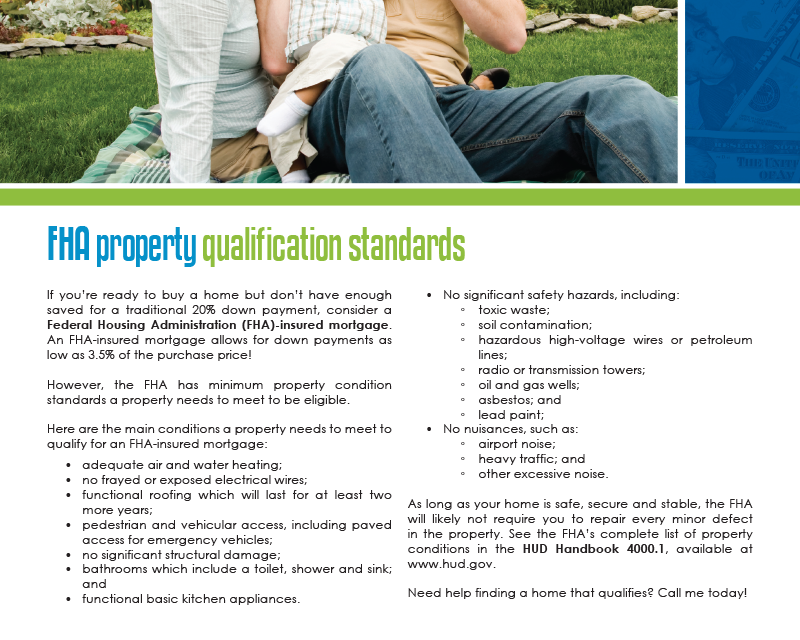 · necessary repair or replacement of the service line connecting the system to the dwelling. 18 Require equal sharing of repair costs for system damage caused by persons other than a resident or guest at a Property sharing the well. 19 Ensure equal sharing of costs for abandoning all or part of the shared system so that contamination of ground water or other hazards will be avoided. 20 Ensure prompt collection from all parties and prompt payment of system operation, maintenance, replacement or improvement costs. 21 Specify that the recorded agreement may not be amended during the term of a federally-insured or -guaranteed Mortgage on any Property served, except as provided in items 5 and 11 above. 22 Provide for binding arbitration of any dispute or impasse between parties with regard to the system or terms of agreement. Binding arbitration must be through the American Arbitration Association or a similar body and may be initiated at any time by any party to the agreement. Parties to the agreement must equally share arbitration costs. An exception to the 3 year requirement may be granted if the foreclosure was caused by extenuating circumstances beyond the borrower’s control such as a serious illness or death of a wage earner and the borrower has re-established good credit since the foreclosure. 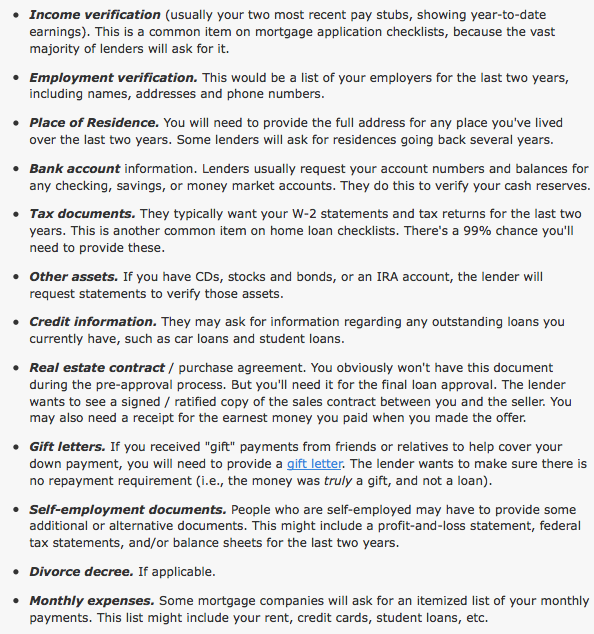 If the exception is granted, the loan must meet all manual underwriting guidelines. Divorce is not an extenuating circumstance however an exception may be granted if the mortgage was current at the time of the borrower’s divorce and the ex-spouse received the property and the mortgage was later foreclosed. 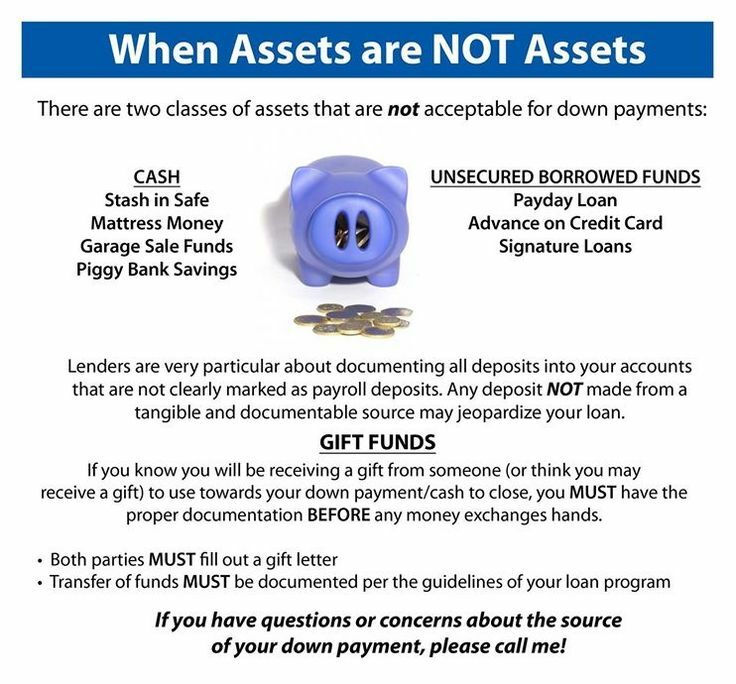 Must include all student loans in the borrower’s liabilities, regardless of the payment type or status of payments. 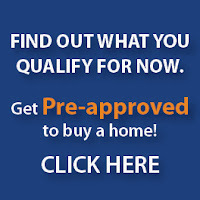 • less than the monthly payment reported on the borrower’s credit report. Provide written documentation of the actual monthly payment, the payment status, and evidence of the outstanding balance and terms from the creditor. Kentucky Homeowners with an existing FHA loan that haven’t refinanced in the past two years may be able to reduce their payment and get a lower monthly payment. 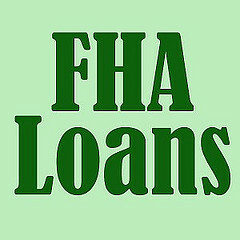 U.S. Housing and Urban Development Secretary Julián Castro said on Monday the FHA will reduce the annual premiums most borrowers will pay by a quarter of a percent, or 25 basis points, for most new mortgages with a closing or disbursement date on or after January 27th of 2017. The new rates are projected to save new FHA-insured homeowners an average of $500 this year, Castro said. 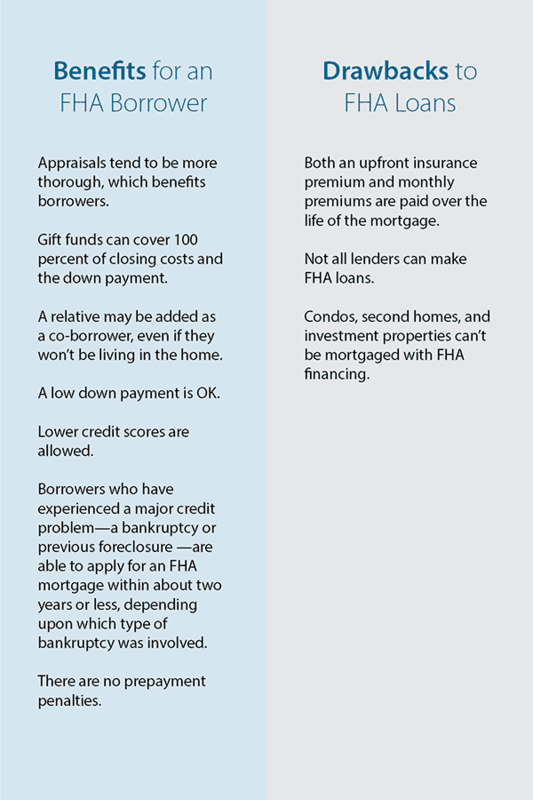 When the FHA announced late last year that its flagship fund, the Mutual Mortgage Insurance Fund, grew for the fourth straight year, it led to many question whether we would see a cut to its mortgage insurance premiums again. Now we have an answer. 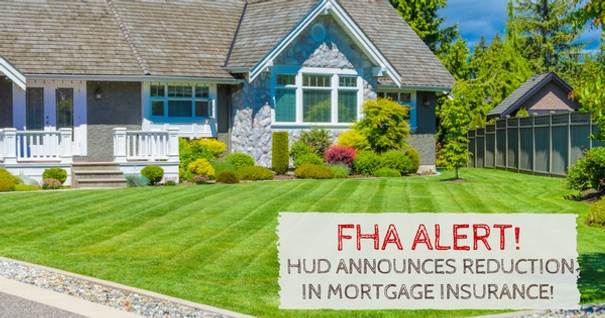 Click the headline for the full details on the FHA reducing mortgage insurance premiums.